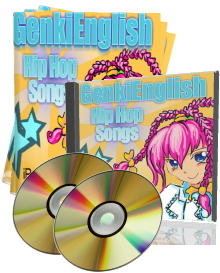 Motivate your students with the Exclusive MP3 Hip Hop Downloads - Guaranteed! perfect in class on your iPhone or MP3 Player. 1. Excuse me, where's the ... ? 6. I have to ... I can! 8. What shall I do today? Plus Order Today & Get 3 Special Bonus Offers! have a net conection! Works on Windows 10, 8, 7, XP, Vista or Mac. 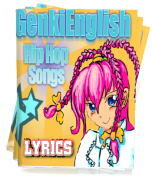 Go on, bring some hip hop energy to your class! 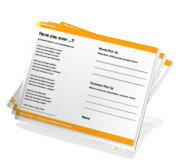 Order your instant download digital set today!